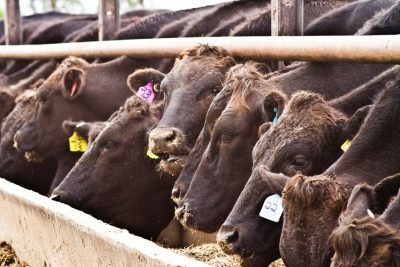 FEEDLOT operators already battling record high grain prices are facing another significant drought challenge, as hay and roughage supplies start to run short. The combination of unusually high numbers of cattle on feed across Australia – above one million head in the March quarter – together with mixed summer silage and hay growing conditions earlier in the year, and added competition for hay and roughage supplies from drought-impacted cattle producers, has heightened the problem. Lotfeeders are reliant on a suitable roughage source to formulate a balanced grain-based ration for cattle finishing programs. Unlike grains, bulky roughages are much more difficult and costly to transport long distances. Several lotfeeders and other grainfed stakeholders spoken to for this report also pointed to the drift out of hay and silage production into cotton in some farming areas of southern Australia, further reducing available roughage supply. Feedlot nutrition consultant Dr Matt George from Bovine Dynamics said while the roughage supply situation was probably most acute in southern regions, it was evident to some extent across all lotfeeding areas of eastern Australia this year. “Former lotfeeder John Keaveny (formerly feedlots manager with AMH) told me early in my career that during times of drought, roughage often goes up a lot more than grain does – and it’s as evident now as it was decades ago,” Dr George said. Dr George said the problem had been compounded because some yard facilities (referring to more southern lotfeeding regions) had been unable to stockpile as much summer silage at the last harvest, as they normally would. “When that happens, the yard can normally limp along to a winter silage program, to get them by. Many yards try to carry about 18 months’ worth of silage in reserve, but some are potentially struggling now, given the current winter seasonal conditions. Potentially, if they don’t get rain, they may not get a winter-grown wheat/barley silage crop to get them by,” he said. Even cereal and lucerne hay was getting so much harder to get, due to demand from all livestock producers, Dr George said, with the knock-on effect also reflected in price. There were also other associated ‘flow-on’ effects, such as the lack of cottonseed meal, following Cargill’s decision to stop grinding cottonseed at the moment. 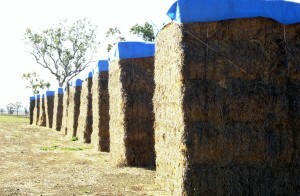 Asked whether some yards might be approaching a point where they would have to consider limiting intake numbers to conserve remaining roughage/silage reserves, Dr George said it had not yet reached that stage, but lotfeeders in the northern half of NSW were perhaps in a worse position than those further south, or in Queensland. Regarding roughage alternatives, Dr George said rice straw/hulls on their own were of little feed value apart from roughage, and would typically be blended with other commodities. “Cotton seed hulls is probably the pick of the alternatives, but in some regions there is access to almond hulls (valued even more poorly than rice hulls), grapemarc, canola crop residue and in some parts of the north, items like peanut shells. “Grapemarc (skins, seeds and stalk of grapes crushed for wine) has a roughage component to it, but it isn’t really suitable for feedlot use,” he said. A large multi-site lotfeeder said while winter silage in the north was now looking unlikely, people in areas south of about Dubbo might be looking at a winter-grown silage program, taking a punt that there might be a winter seasonal break. “But at $650 a bale, cotton is one of the greatest threats to silage production this year – as far south as Victoria. Farmers are being incentivised to do other things, and fodder production does not lend itself to sustainable farming practises like controlled traffic. Some growers aren’t prepared to sacrifice what they are doing in terms of soil management to grow a contract forage crop,” he said. 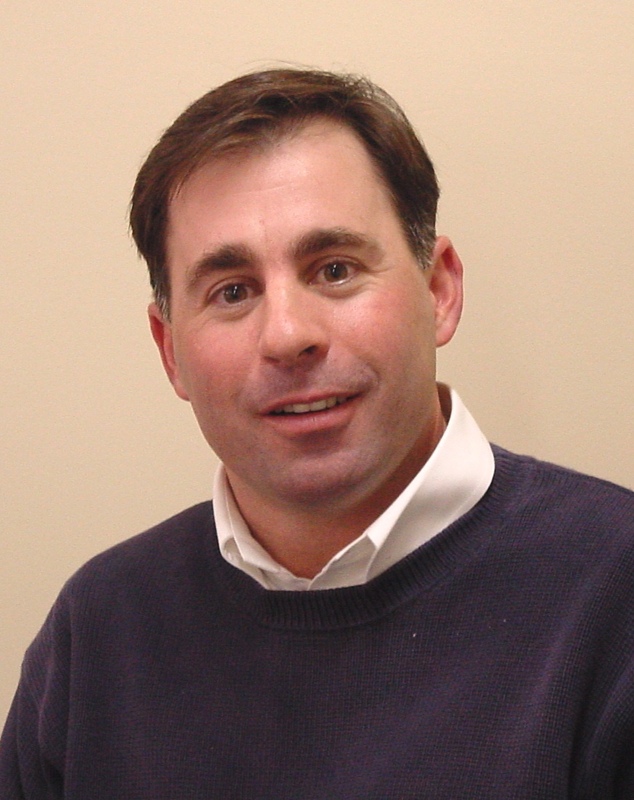 New technologies were emerging which might help offset reliance on roughages in feedlot diets, the lotfeeder contact said. “There are various ration additives now available which claim to provide some level of control of lactic acidosis, which is the main reason why lotfeeders add roughage in current quantities to rations,” he said. Nutrition consultant Matt George said because of the ‘opportunity cost’ attached to cotton as a cropping alternative, it could often cost $100/tonne for silage grown on the Darling Downs these days, before it was cut. “It means the industry on the centre of the Darling Downs is probably using a lot less silage in rations than it did 10 or 20 years ago,” he said. General manager of Elders Killara feedlot near Quirindi in NSW, Andrew Talbot said roughage was a huge challenge faced by lotfeeders in his region this year. “Near-record numbers on feed in Australia has only added to the problem, as yards utilise available silage and roughage reserves more quickly,” he said. “This year has been so dry that any available non-committed hay and straw has already been grabbed,” he said. The fact that drought extended across such a wide area this year, meant sheep and cattle producers also needed to secure roughages to keep livestock in the paddock. “Suddenly there is another large competitor for those roughage-based feedstuffs, which is driving up price,” Mr Talbot said. The roughage access situation this year had caused quite a bit of anxiety among lotfeeders, exploring alternative silage and roughage supply. He said Killara’s own silage reserves were certainly “lower than where we would like them to be” this season. Killara typically grows about 50pc of its roughage requirements, with the balance contracted. Winter-grown silage was a prospect if it rained, growing a crop to ensile, and depending on how spring weather unfolded, summer sorghum might also be a prospect to try to build silage stocks again. “A lot of feedyards could be getting desperate by the end of the year, though, if they can’t grow a winter silage crop,” Mr Talbot said.